Because of the differences between tumors and between people, your treatment plan may differ from another person’s, even though you both have breast cancer. Each treatment option has risks and benefits to consider along with your own values and lifestyle. 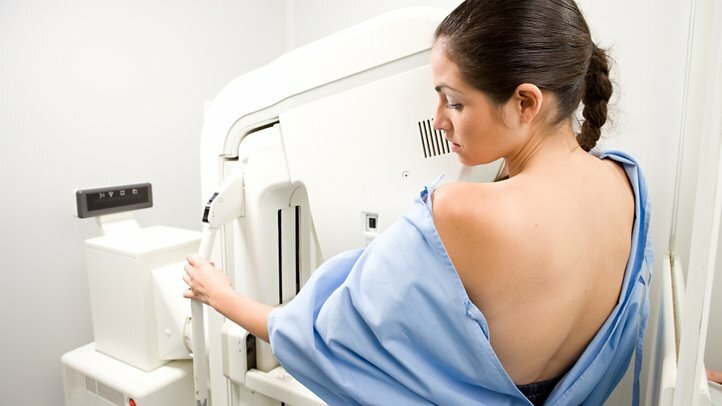 Breast cancer treatment can be divided into two parts: local and systemic. These treatments are more likely to be useful for earlier stage (less advanced) cancers, although they might also be used in some other situations. Many women will get more than one type of treatment for their cancer. 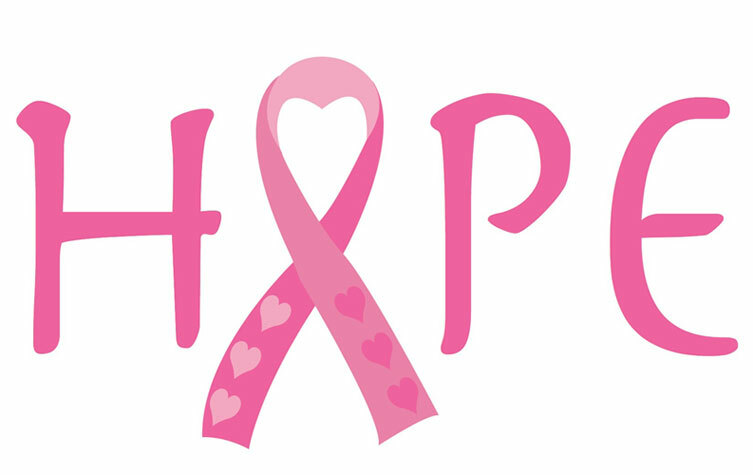 The exact treatment for breast cancer varies from person to person. Treatment guidelines based on the latest research and consensus of experts, help ensure quality care. The National Comprehensive Cancer Network (NCCN) and American Society of Clinical Oncology (ASCO) are two respected organizations that regularly update and post their guidelines online. 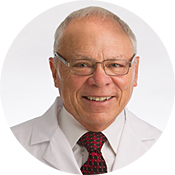 If you would like to set up a consultation with Dr. Gardner, please contact us and we will schedule your appointment.